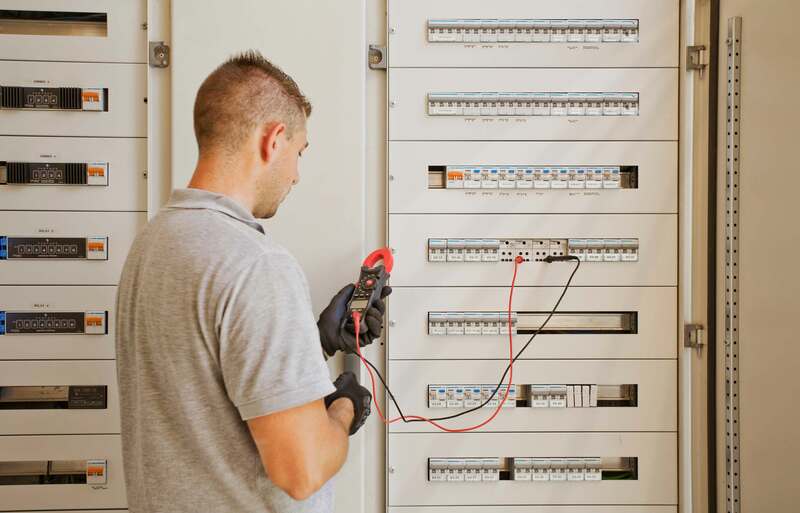 For any of the services listed – air conditioning, heating, electrics, plumbing, etc – we can design and install a system that best suits your requirements. Design is a crucial skill that is often overlooked. It is not simply about having the technical ability to install systems, but often installations can be very complex with all sorts of obstacles that need to be addressed and overcome. That is when a really good design is required before any installing even begins. 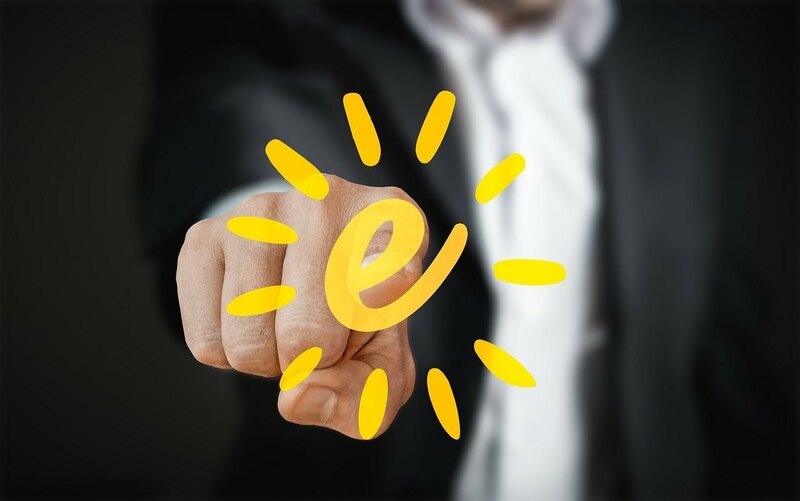 Our direct, end-user clients are pleased to know that our studies and recommendations are not only carried out with the same commitment to quality and service as always, but is also backed by the qualifications of a qualified and experienced technical engineer. Likewise, our professional customers – such as architects, project managers, constructors – are delighted that we can offer them guidance and solutions, including the full carrying out and legalising of industrial installations. To us, the adding of this service was the next logical service addition to be able to complete the line-up of building services that we offer. We are fully authorised by the Spanish Ministry of Industry to install systems within all the fields listed under Expertise. We will only begin an installation, once everyone is agreed on the best possible design for the individual requirement. Sometimes they can be straightforward, but often, installations can be more complex. 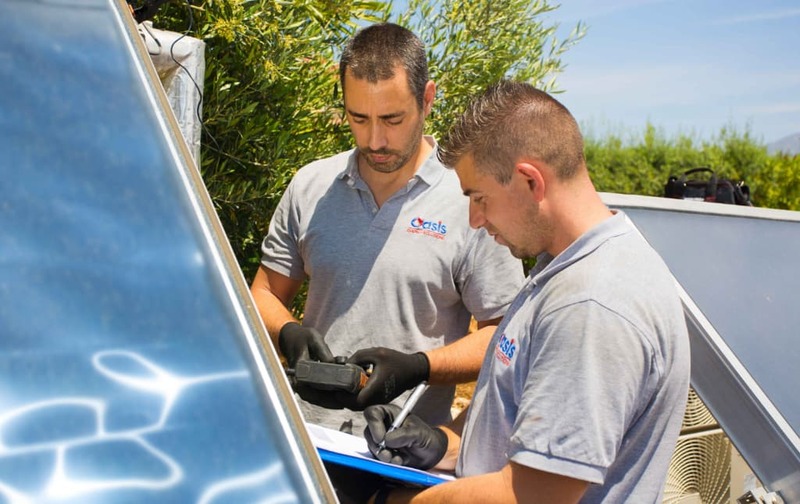 Our expertise and experience ranges from complex commercial installations for the likes of The Apple Store to small solar installations for domestic hot water. 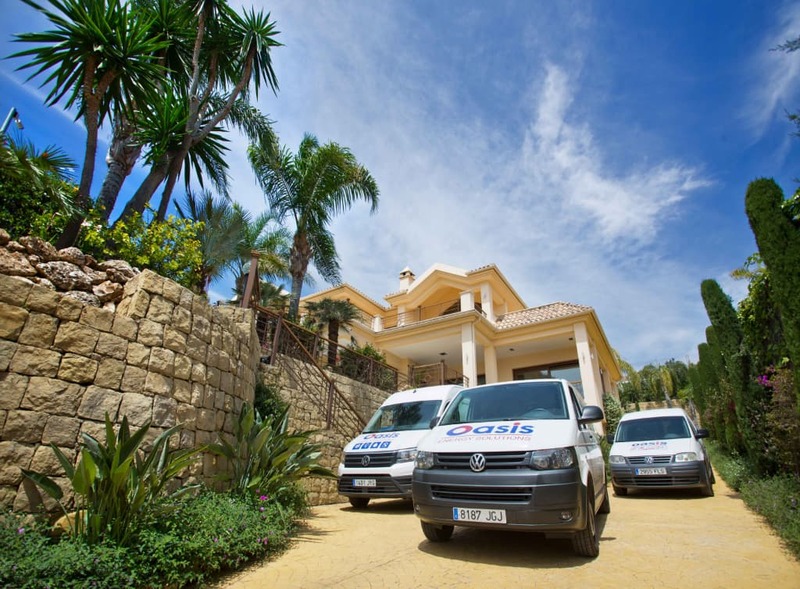 We have a reputation in southern Andalucia from Sotogrande to Nerja for carrying out our installations on budget and on time. That’s a reputation we’re keen to uphold! 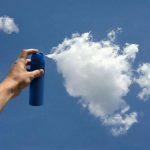 It is a common perception that ‘maintenance’ is some kind of luxury, but we like to prove these myths wrong, it’s essential! We understand that eliminating costs is crucial for everyone. Regular servicing will save you money both in the short term through higher efficiency (lower monthly energy bills) and the long term (by avoiding expensive repairs or replacements). It really is an interesting investment. 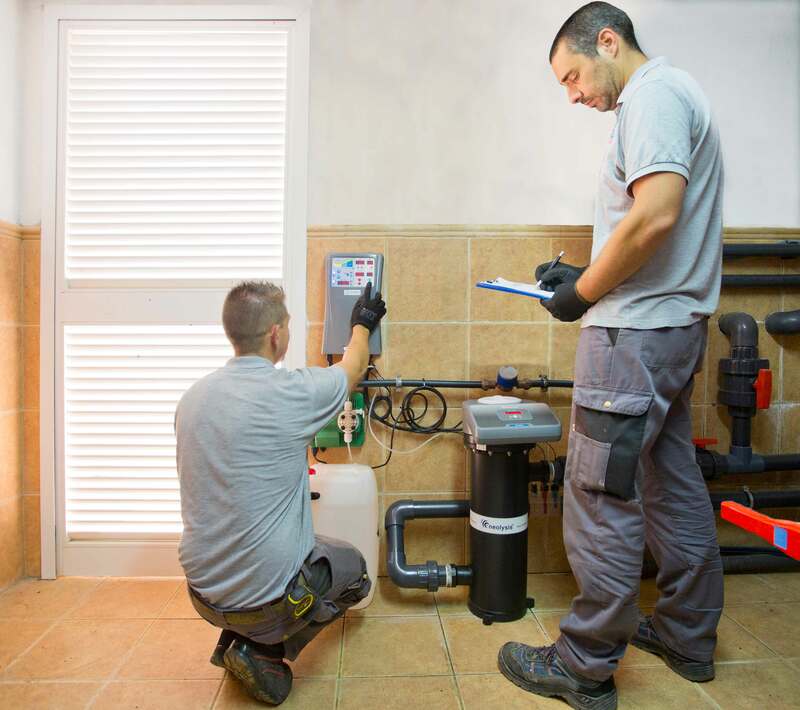 We are authorised by the Spanish Ministry of Industry to carry out maintenance. Ask us for our maintenance packages, as undoubtedly we can offer something to meet your needs. Please contact us to discuss in more detail. Energy efficiency is at the heart of everything we do. This not only reduces energy bills, but also ensures greater efficacy of your installations, If the systems work less hard, they will last longer. The less energy leaks, less energy we will spend getting our wished results. This is a basic principle of energy efficiency, but not the only way to achieve it. Regarding illumination, changing to LED technology, installing movement or lighting sensors you can greatly reduce your electricity bill. Also, for complex installations it is more comfortable and economic using domotic systems and/or building management systems (BMS). This enables a programmed, bespoke way to obtain the best efficiency possible for each installation. For heating, the most efficient solution to reduce the consumption is change the old boiler for a heat pump. 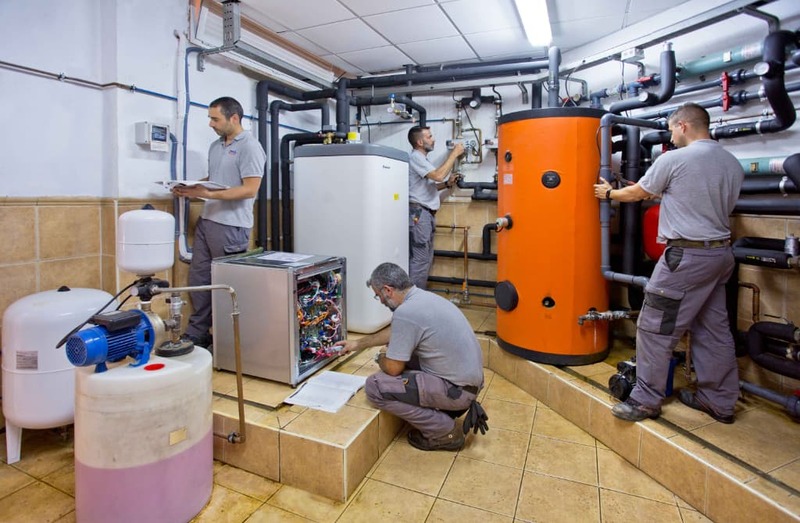 These systems use pumps and compressors to move coolant trough a thermodynamic cycle, transferring more heat than a boiler while consuming less electric power. Another advantage of the heat pump is that in many cases, you can reverse the cycle so you can use it in summer to cool the air.